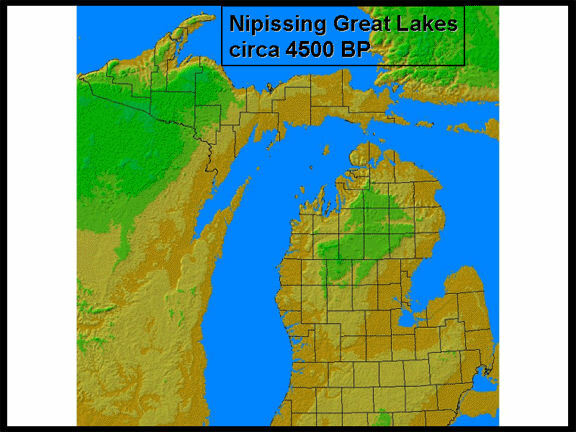 Created during Post Glacial Great Lake Nipissing that was around 50 feet higher than current Lake Huron. Lake Nipissing formed around 4,500 years ago. The hospital and college are located on the old shoreline.